Baratza Sette 270 Coffee Grinder. 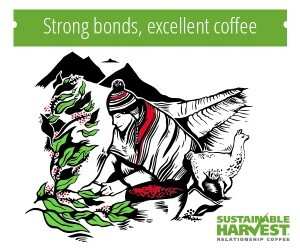 Images courtesy of Baratza. 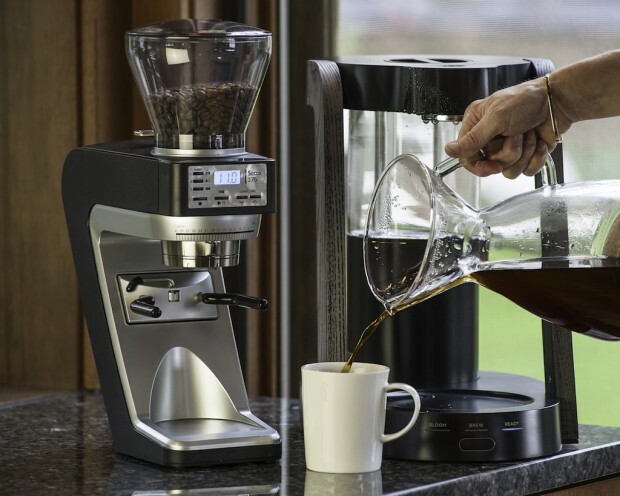 Baratza, the Bellevue, Wash.-based maker of home and commercial grinders, is introducing a new series of machines to its product line that constitutes a dramatic departure from the company’s previous designs. 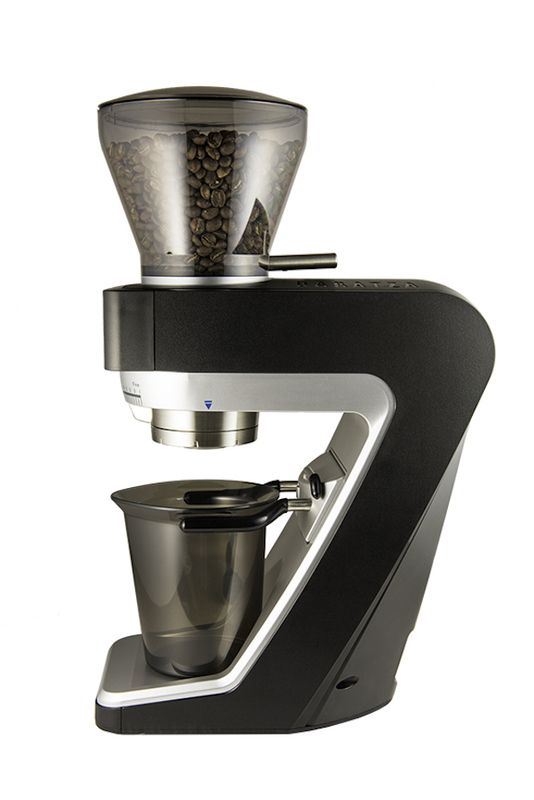 The fundamental new design, called the Sette — Italian for “seven,” as the grinder is both shaped like a number 7 and is roughly the seventh model released by the company — features an innovative vertical path for coffee to travel directly from the hopper down through the burrs and out to either a bin or portafilter, a system which, according to Baratza, results in near-zero retention. 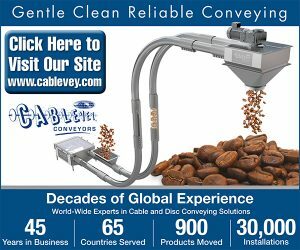 Equally innovative is a mechanism for actively delivering coffee into and out from the burrs, rather than having beans fall in by the force of gravity. 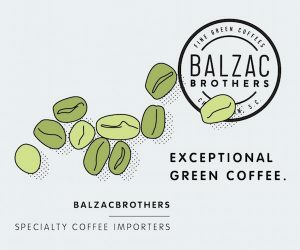 This results in what Baratza states is an impeccable output speed relative to the size of the burrs — 3.5 grams per second of espresso, 5.5 grams per second in brewing range, more than twice as fast as other Baratza grinders — while also diminishing static and retention. 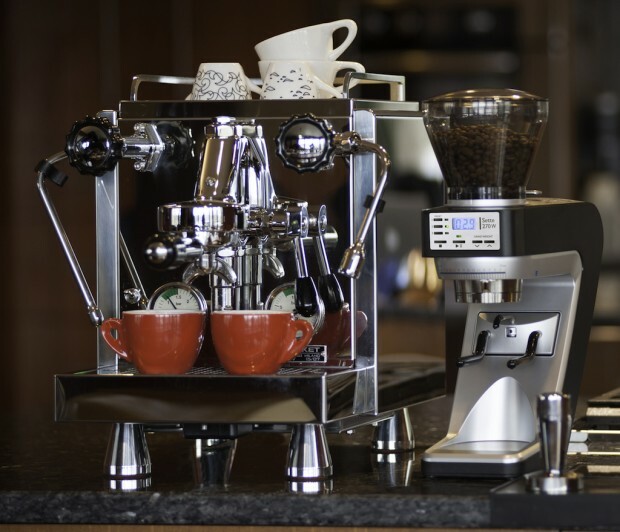 The Sette is still a mere 40-millimeter conical-burr grinder, the basic fact of which would seem to put it in line with Baratza’s Encore, Virtuoso and Preciso grinders, although the similarities end there. The departure begins with what the company calls the Etzinger Mechanism, a novel take on the conical grinding process pioneered by Christian Etzinger, the Austrian aeronautical engineer based in Switzerland that designs and manufactures burrs for Baratza and other grinder-makers in a factory in neighboring Liechtenstein. 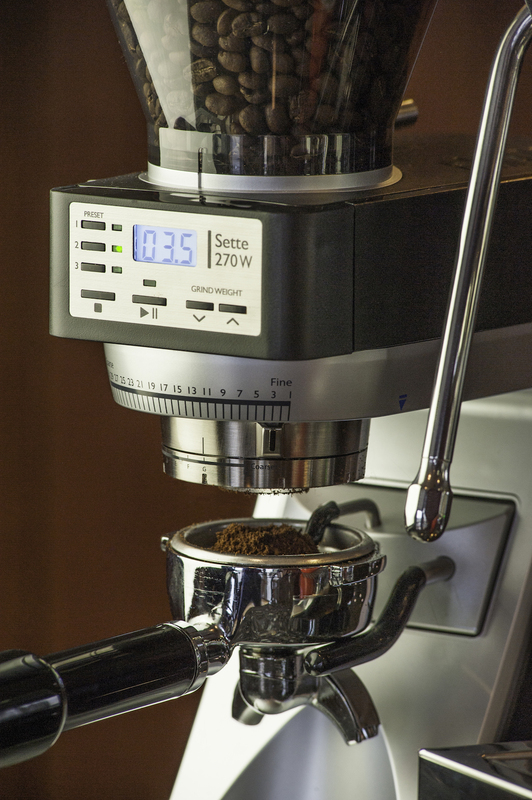 Also featuring a backlit digital display, separate macro and micro adjustment mechanisms, three memory settings for timed grinding and standard inclusion of Baratza’s shut-off hopper that can be removed while still holding beans, the Sette 270 would seem to be chasing the Baratza Vario, while the Sette 270W, with real-time grind-by-weight capability, would seem aimed to unseat the Vario-W. But Baratza’s Vario and Forte models are 54-millimeter flat burr grinders; the Sette is a conical, and an unusual one at that. The scale technology built into the grind-by-weight Sette 270W is designed by Acaia, makers of the popular Bluetooth-enabled, app-connected Pearl and Lunar pourover scales. 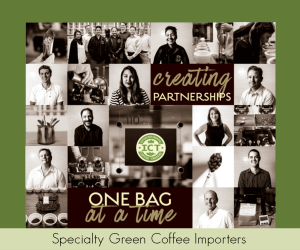 The Sette 270W will therefore also be Bluetooth-enabled, and will have an accompanying smartphone app, which Anderson said will be on display at the Acaia booth at the upcoming SCAA Expo in Atlanta. “Rex and I have been working together on it. He’s a great guy,” Anderson said of his collaboration with Rex Tseng, creator and co-founder of the Acaia scale and company. The Sette weighs in at 7 pounds and is 15 inches tall, 9.5 inches deep and 5 inches across at its widest, which is a bit deeper but otherwise comparable to all other Baratza grinders. The Sette 270 and the 270W are both launching at the SCAA Event in April 14-17, with a pared-down lower-priced third version called the Sette 30 set to launch in early 2017.